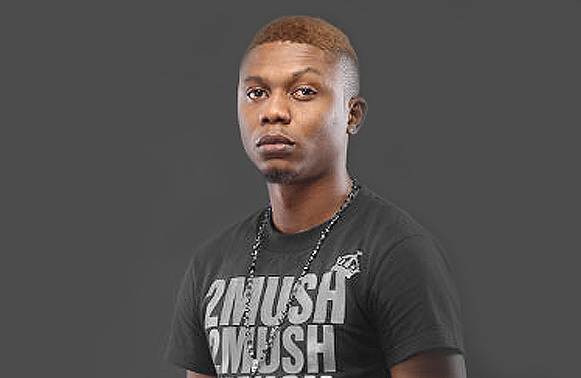 Indigenous rapper, Reminisce has revealed in a recent interview with Saturday Beat, on how he feels about his song being baned. “The ban on my song, Tesojue, actually makes little or no difference. The song was released last year and it enjoyed airplay towards the end of last year and early this year. I am not someone who often goes to a radio station with my songs, so the effect is very minimal. Although it is very disappointing, it has little or no effect on my career or creative flow. There are songs that I make and do not give to radio stations. When you get famous to a certain extent, presenters go out of their way to download your song and play it on their shows. I really appreciate those that do that because they do it out of love. But whenever I submit my songs to radio stations, I make sure they are clean. For those that are not clean, I make sure I re-record them and edit the vulgar part for public consumption on the radio.” he added. Was Going With Kanye West The Right Choice For D’banj?